Metal Messenger - Metal & Hard Rock News: THE HAUNTED PREMIERES VIDEO FOR "CUTTING TEETH"
THE HAUNTED PREMIERES VIDEO FOR "CUTTING TEETH"
Swedish death-thrashers THE HAUNTED are releasing their 8th album, EXIT WOUNDS, in Europe on August 25 (today) and on September 2nd in North America through Century Media Records. Vocalist Marco Aro says, "Here's the video to go with our song 'Cutting Teeth'. We decided to make a video that matched the brutality in the song, so we contacted a guy we had heard great things about, Jakob Arevärn. With Jakob at the helm, the filming and all the stuff around the shoot went really smooth - and it turns out - I made a good friend along the way too! So here it is...enjoy and we'll see you all soon!" 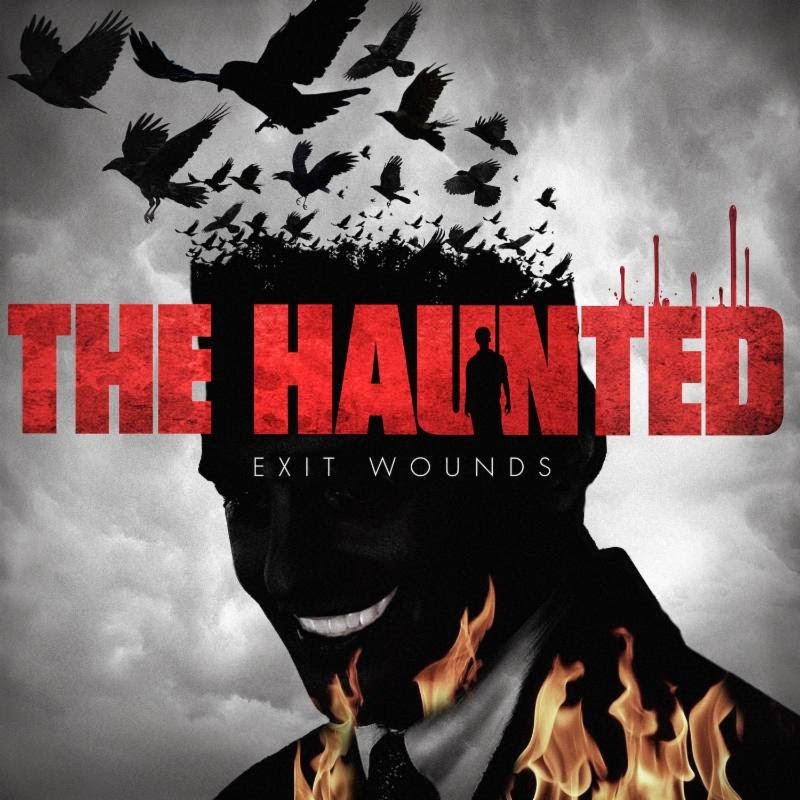 Drummer, Adrian Erlandsson (AT THE GATES, VALLENFYRE and PARADISE LOST) added, "Our brand new face-ripping album 'Exit Wounds' is ready for release! Some of our heaviest tunes ever reside on this release and we can't wait for you to hear it! We are once again ready tear up stages around the world...See you in the pit!!!"